Clay Planet's Santa Cruz White is the NEWEST in our Clay Planet clay family. 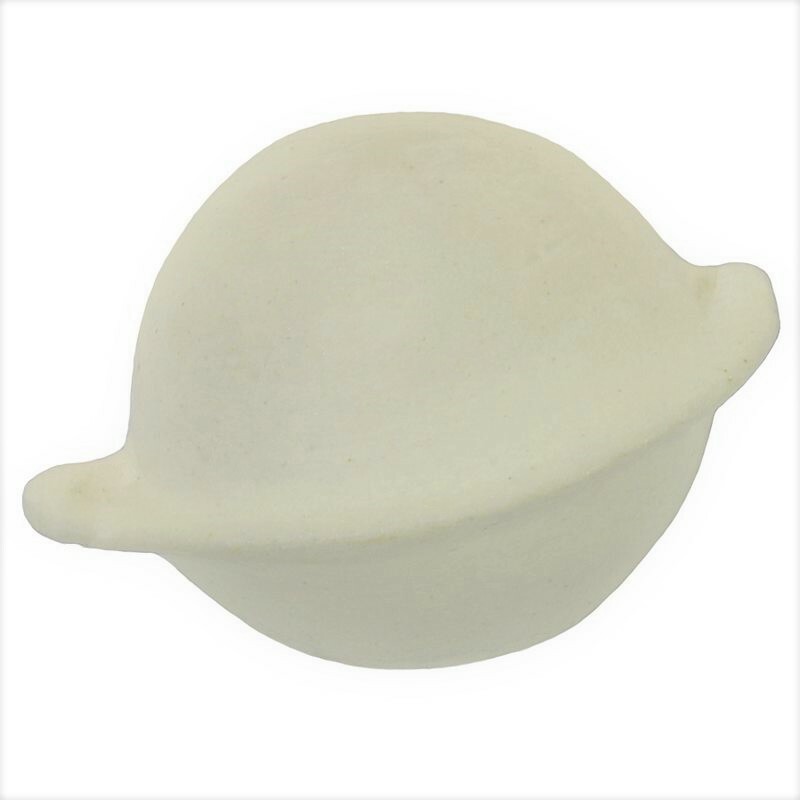 It is a smooth white clay with superb density for functional pottery, wheel throwing and hand building projects! If you like smooth white stonewares, you will love Santa Cruz White. This formula has replaced our Santa Barbara and Macabee clays. It also has performed extremely well in our gas soda kiln firing. Flashing kaolins and ball clays are used to enhance the clay's beauty in atmospheric firings.